We have already talked about the handful of charging and energy-management updates that Chevrolet has announced for the sometimes-forgotten (but thoroughly excellent) older sibling of Chevrolet’s Bolt EV, the Volt plug-in hybrid, but we neglected to go into a lot of detail on the rest of the updates that the Volt will receive for the 2019 model year. 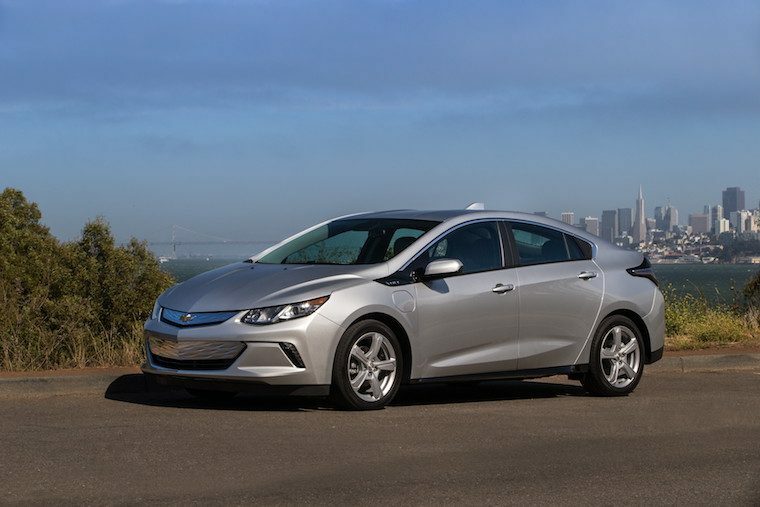 Otherwise, the Chevrolet Volt will carry over unchanged in all its plug-in hybrid greatness into the new model year. The 2019 Chevrolet Volt will go on sale in the fall.